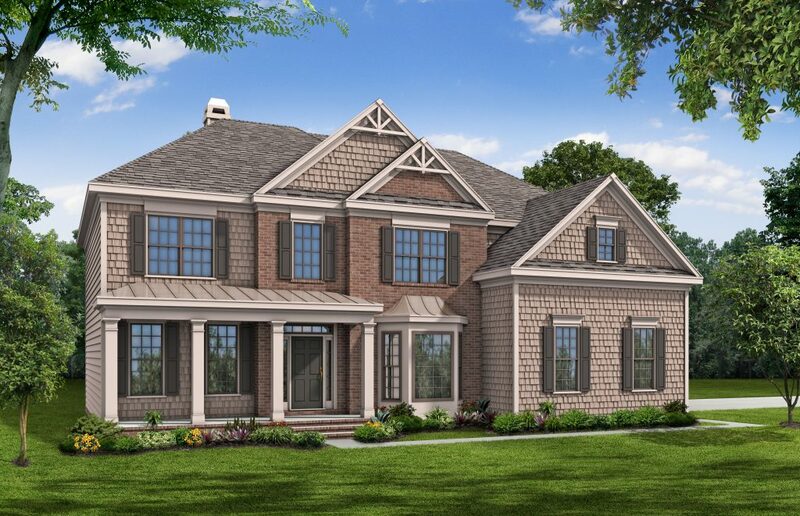 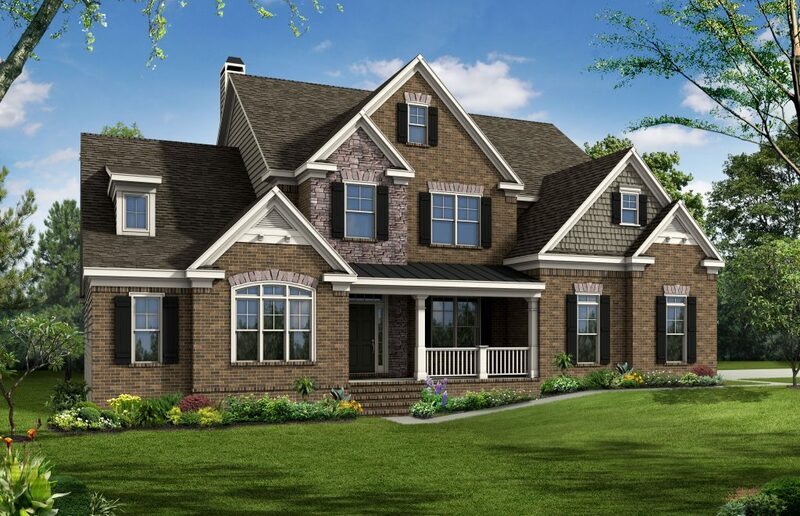 Tuscan Ridge is a new small and exclusive community in Weddington, NC. 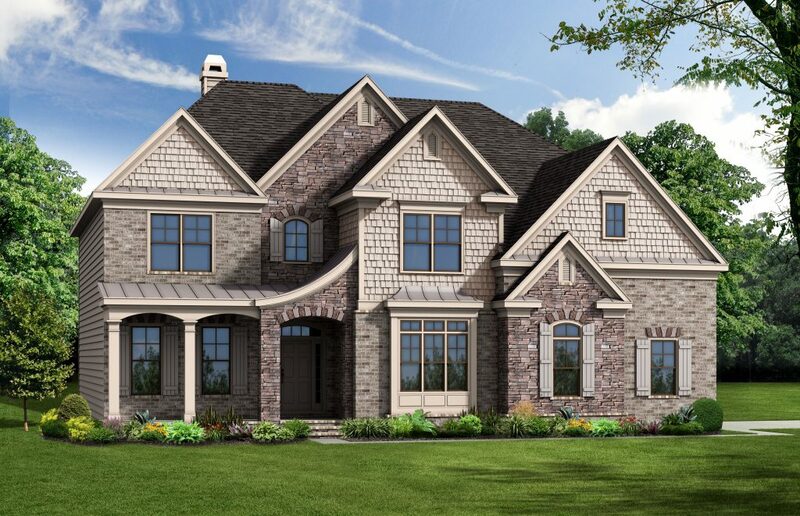 The community features large home sites, brick, stone and stucco exteriors, and gas lanterns. 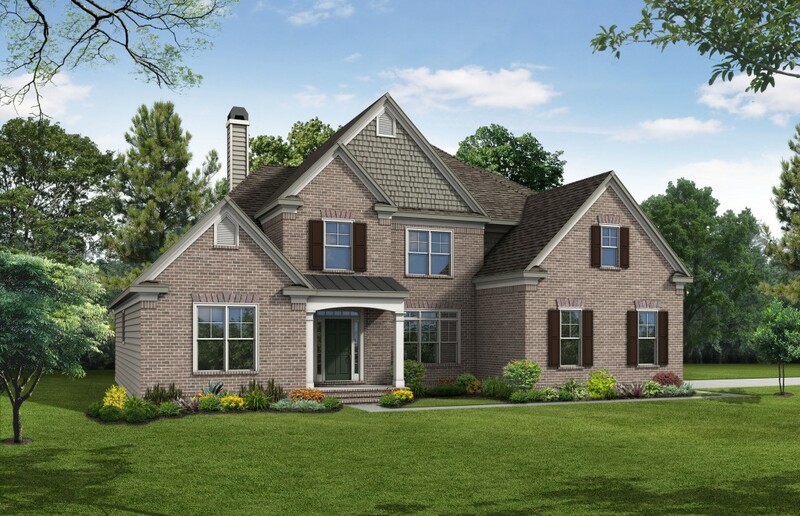 Peachtree Residential has two new homes move-in ready! 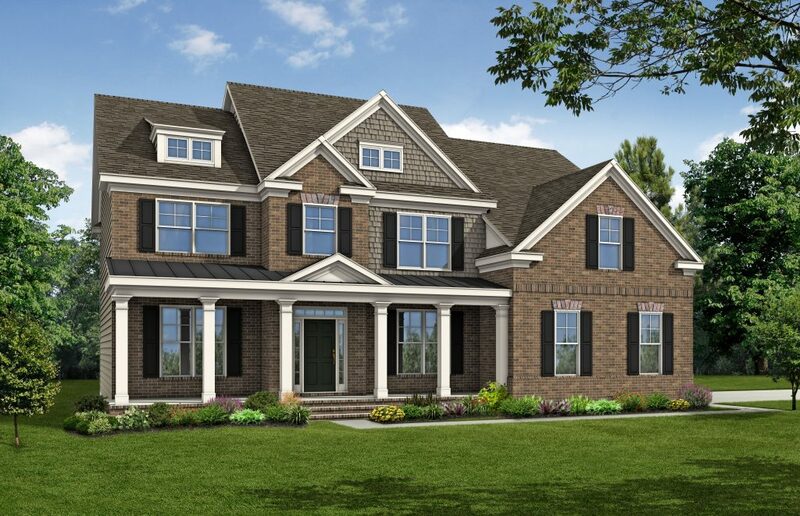 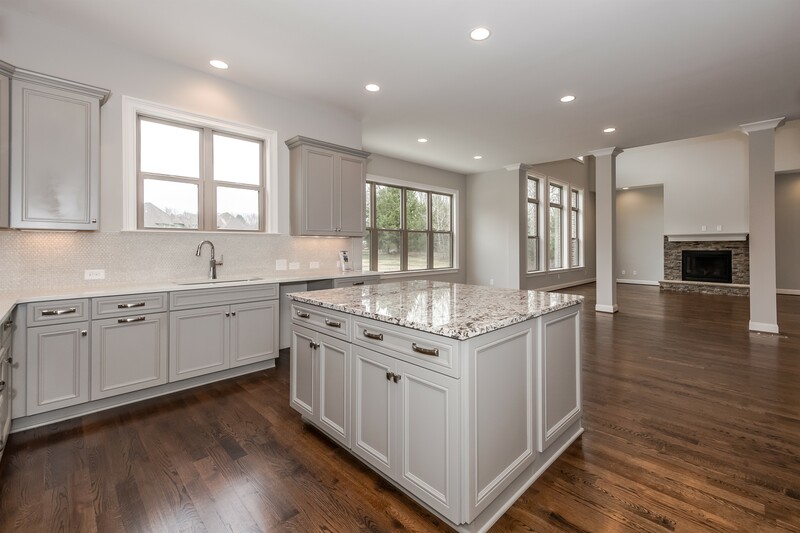 Located just south of I-485 off Providence Road and Hemby Road, this beautiful community is currently assigned to top rated Union County Schools.